 The recent successful research buoy launch, a cooperation between Illinois-Indiana Sea Grant and Purdue University’s School of Civil Engineering, has been gaining notoriety and press coverage due to the many uses for its data. “National Weather Service meteorologist John Taylor said the buoy 4 miles off Michigan City, floating just south of the line separating Indiana from Michigan, is the third such device providing real-time information on Lake Michigan. Read more about the buoy and the potential applications of the valuable real-time data at the links above.